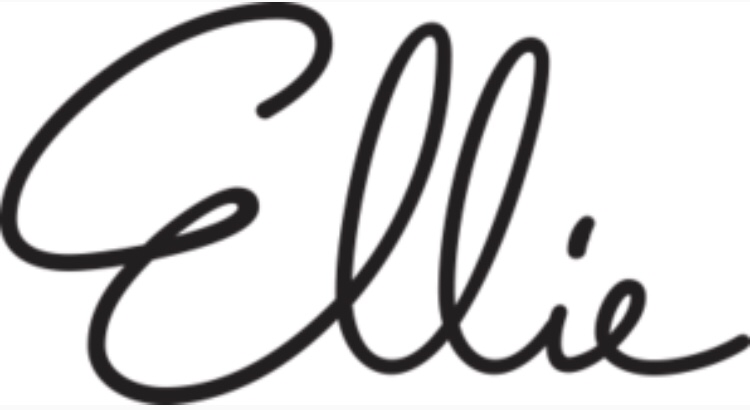 Ellie is a premium activewear Subscription Box, Each month you get to choose your collection, (usually 3 options). 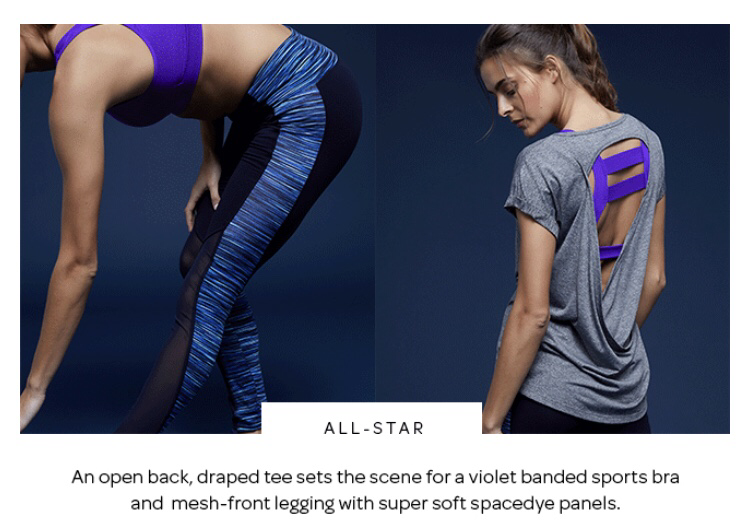 You can expect to receive fitness tops & jackets, leggings, and activewear accessories. For 3 items, worth up to $150 value, cost is $39.95 with free shipping to the U.S.
For 5 items, up to a $200 value, cost is $49.95 with free shipping to the U.S. I think I like the first one best, but I don't need a new workout outfit every month! Too bad! Thanks for posting, Valene.